Happy Badger Studio – St. Louis Video Game Developers » The BadgerVlog is here! Ever wonder what goes on behind the scenes of Happy Badger Studio? 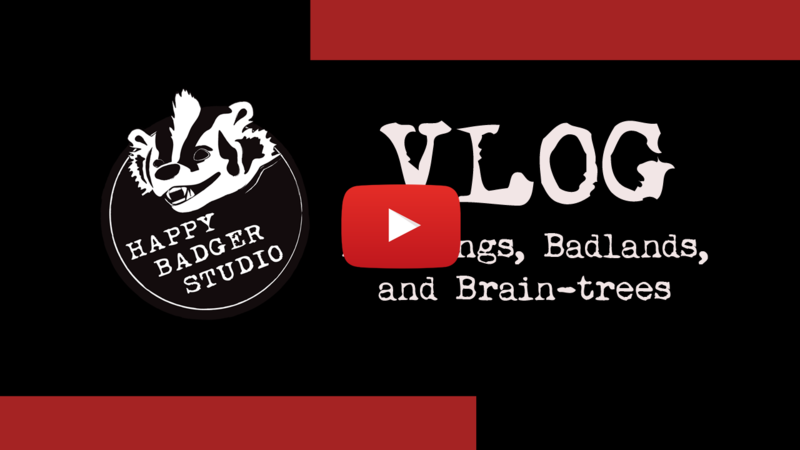 Join us on our adventures with the BadgerVlog!